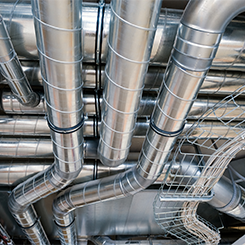 HVAC Solutions | Orlando, FL - Original Solutions Company, Inc.
Manufacturers' representatives of engineered products to meet application-specific requirements within system parameters. Optimization of results is achieved through engineering design interface, contractor/end user sales, installation, and startup assistance. Our coverage extends throughout Florida and into Southeast Alabama and Southeast Georgia. We represent some of the leading names in the HVAC equipment and systems industry. Count on us to give you access to high-quality conditioned air systems, energy monitoring equipment, and other products that help keep your facility operating safely, economically, and efficiently.